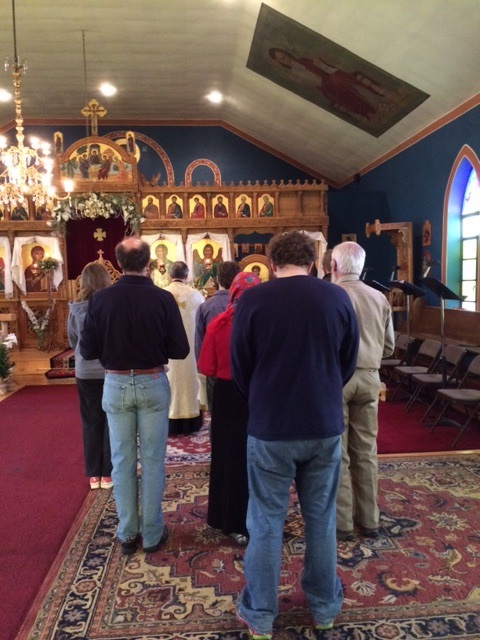 We had a very blessed time of praying the Akathist to the Resurrection of our Lord Jesus Christ with Fr. 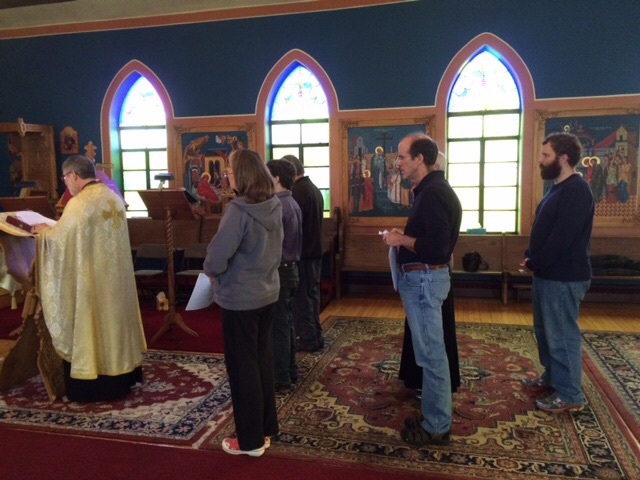 David and members of the hosting parish. Thank you so much to all who prayed with us. It is our hope that more Christians would join us in this cause. May God continue to grant us strength, power and perseverance in upholding the sanctity of Life.